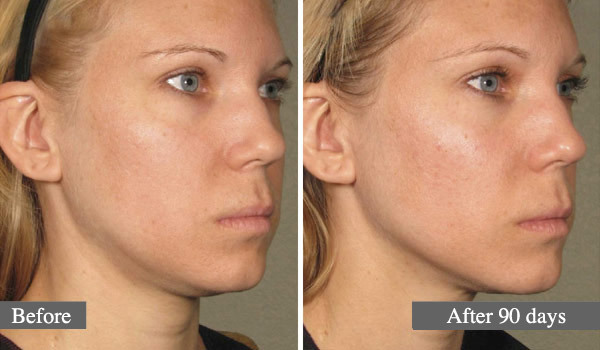 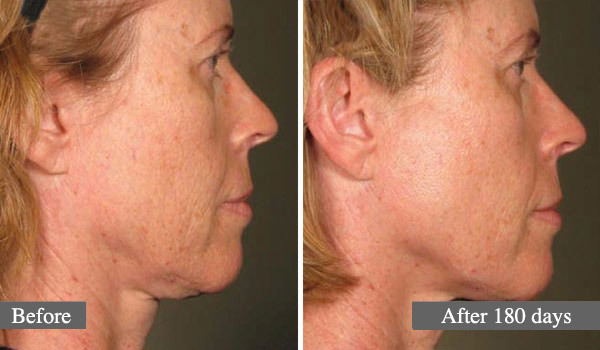 Ulthera treatment is a remedy that lifts and rejuvenates the skin. 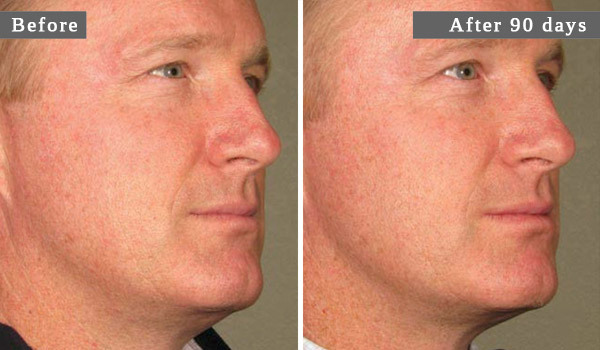 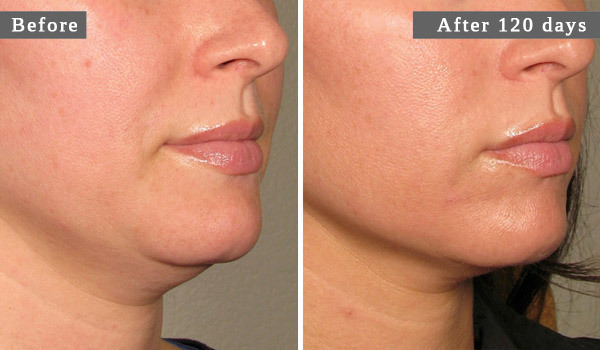 It consists of a focused ultrasound treatment which essentially strengthens the skin on the face, neck, and neckline. 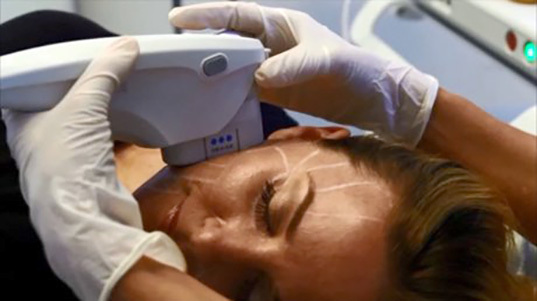 During an Ulthera therapy treatment, the energy from the ultrasound device is applied to the targeted areas, in a concentrated manner, causing tissue contraction and collagen synthesis. 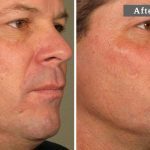 What is particularly interesting is that we can apply this energy in the deeper layers of the skin without affecting the skin’s surface. 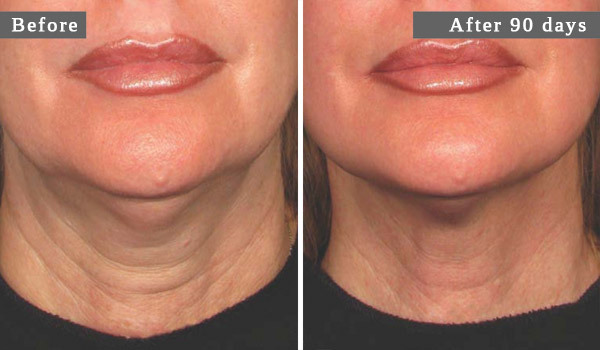 Depending on requirements, we can therefore treat in depth or superficially. 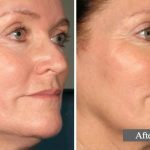 FOR WHICH CONDITIONS IS ULTHERA TREATMENT HELPFUL? 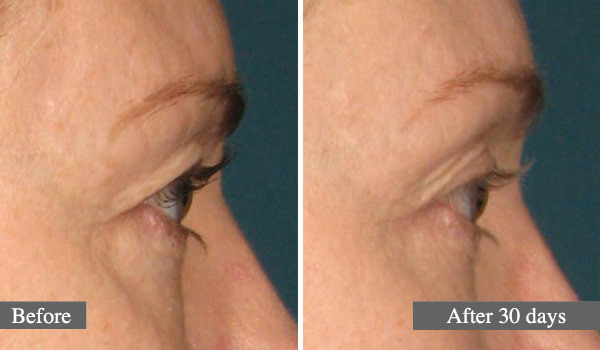 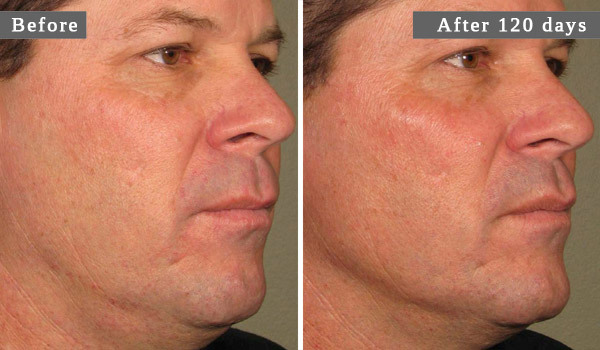 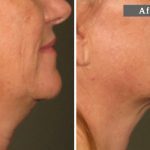 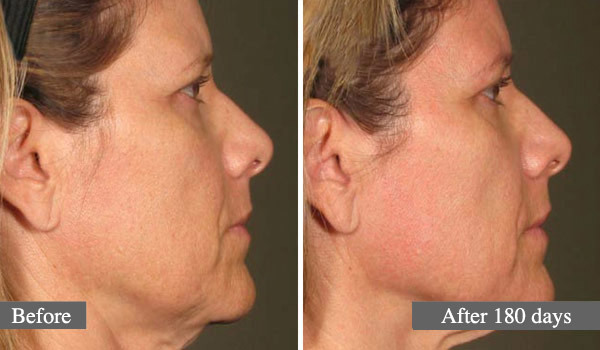 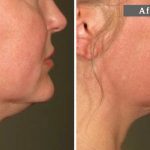 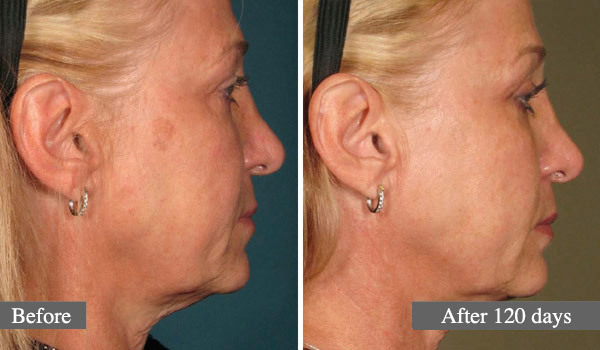 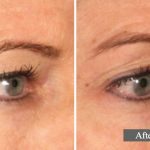 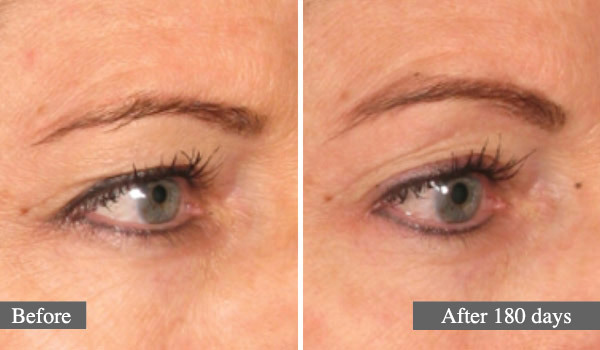 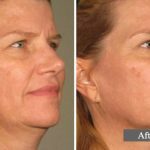 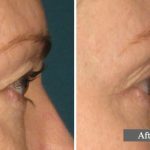 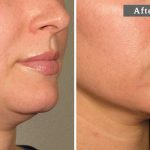 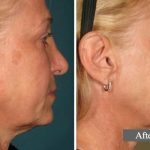 Ulthera treatment, or “facelift without surgery” is useful for treating the loss of firmness of the tissues which is associated with aging and to rejuvenate the appearance of the skin. 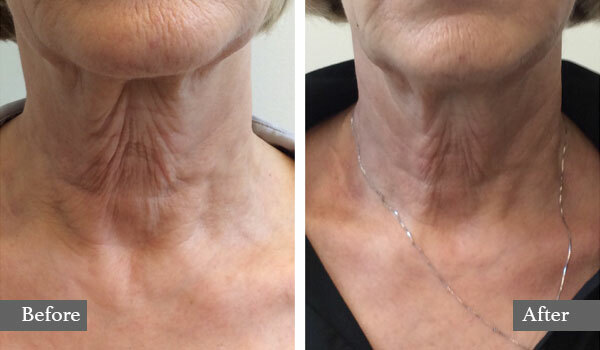 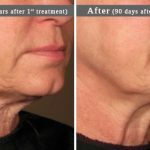 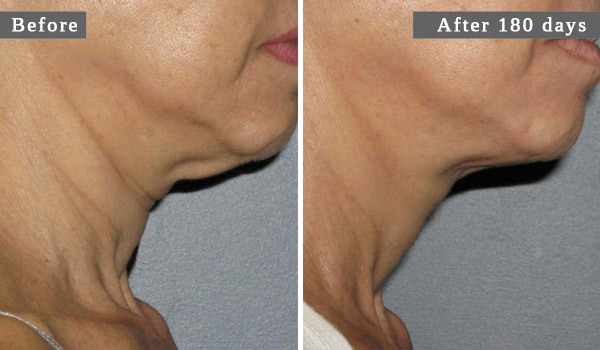 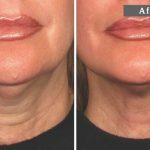 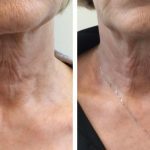 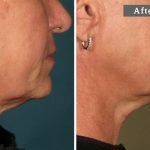 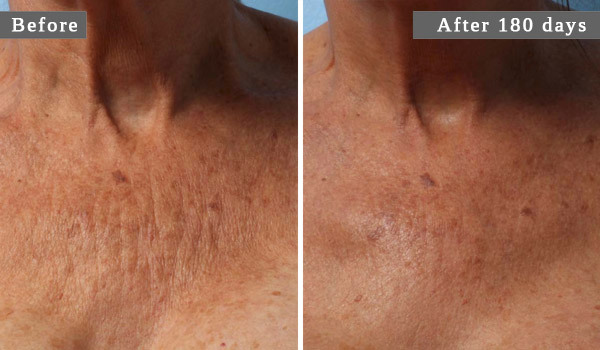 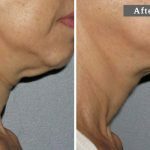 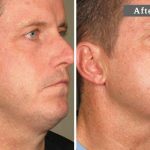 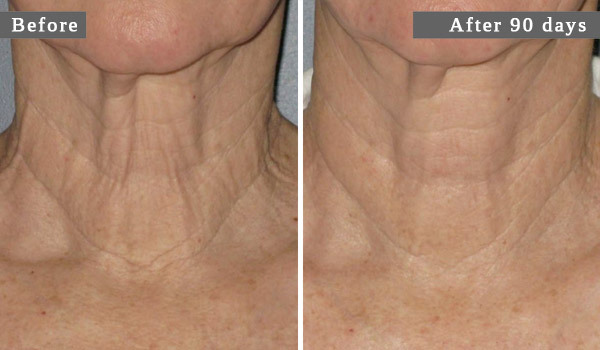 Areas that can be treated are the face, neck and the neckline. 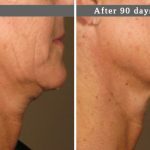 It can also be used on other parts of the body. 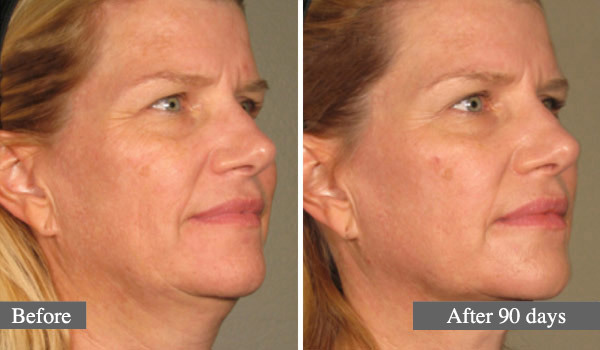 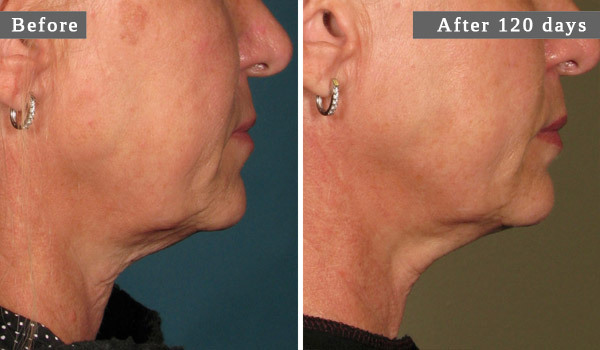 The procedure is referred to a non-surgical facelift. 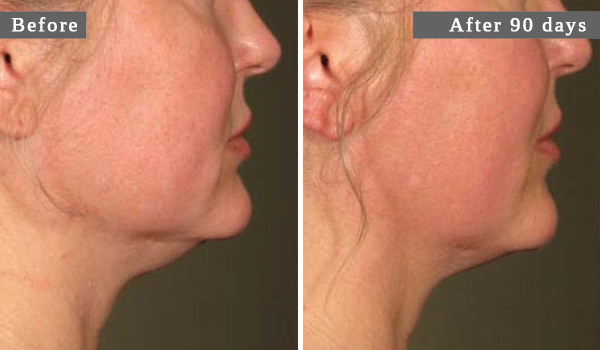 Ulthera treatment is the only treatment approved (recognized by Health Canada) for this use. 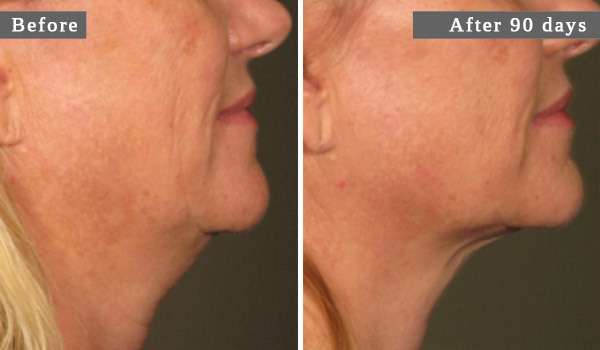 Ulthera treatment is administered using ultrasound energy on the skin. 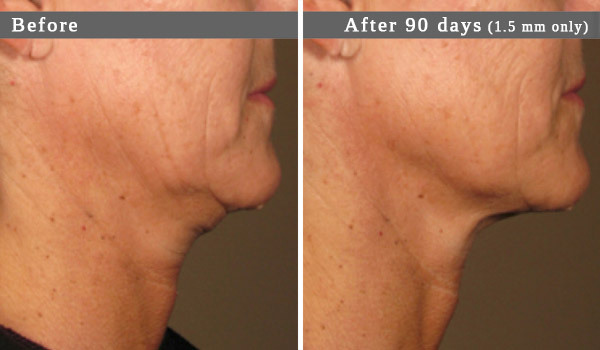 The treatment can last from 30 to 120 minutes, depending on the area being treated. 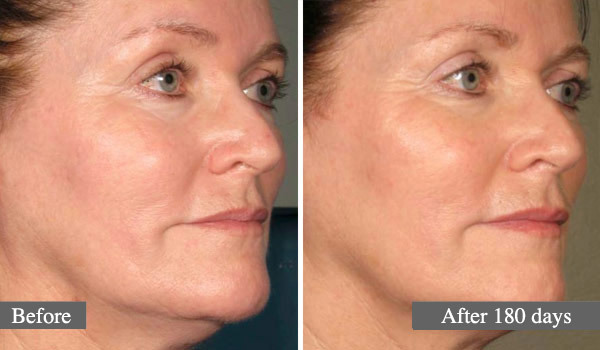 After a single treatment, the rejuvenating process of the skin is initiated. 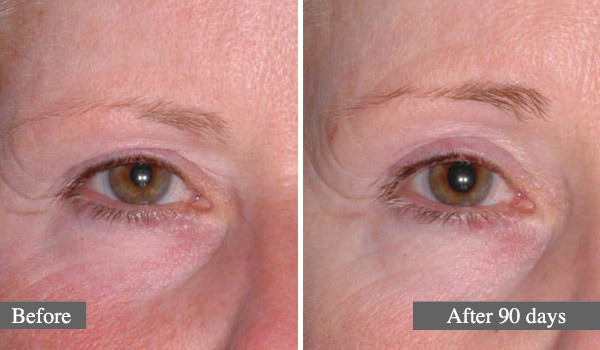 For Ulthera treatments to be effective, sufficient energy must be delivered to the tissues of the skin. 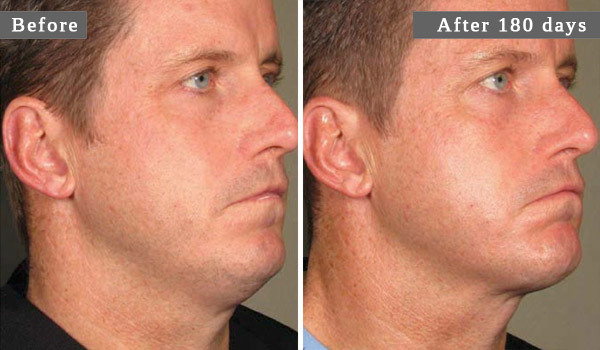 It is therefore normal that the procedure generates mild to moderate pain of short duration. 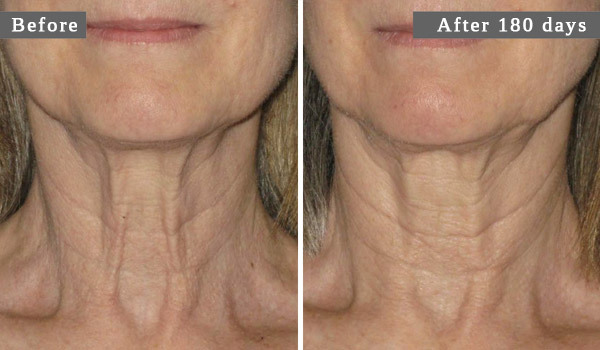 Since the Medispa de Maisonneuve non-surgical medico-aesthetic clinic’s Ulthera treatments are done under medical supervision, we are able to administer a mild sedative which will make the treatment much more comfortable. 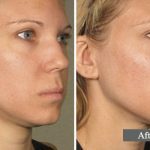 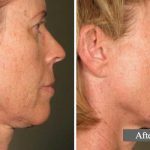 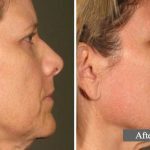 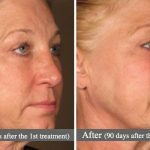 ARE THE ULTHERA TREATMENT RESULTS PERMANENT? 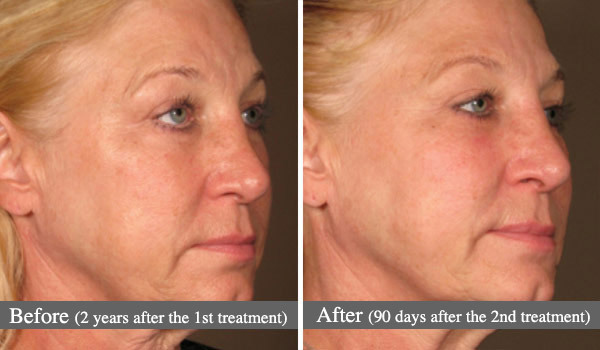 No treatment can boast in producing permanent results, since it is still impossible to stop the skin’s aging process. 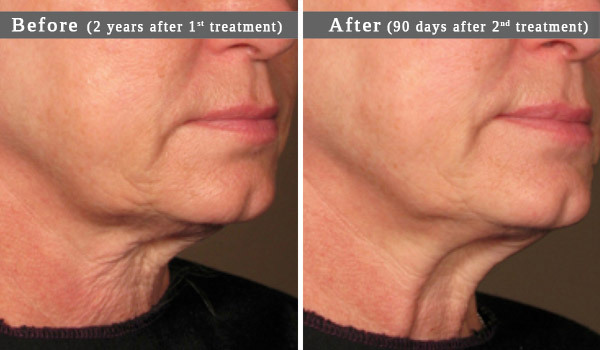 However, Ulthera treatment, like surgery, has a real impact on the skin by stimulating the production of collagen. 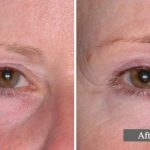 The duration of the results should be counted in terms of years and will depend on one’s genetics and aging. 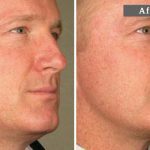 Other factors to be considered are one’s lifestyle and personal maintenance.